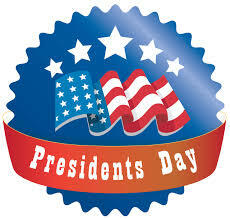 President's Day is a popular holidayand commonly known as Washington's Birthday. It is a federal holiday observed in the United States on every third Monday of February every year. 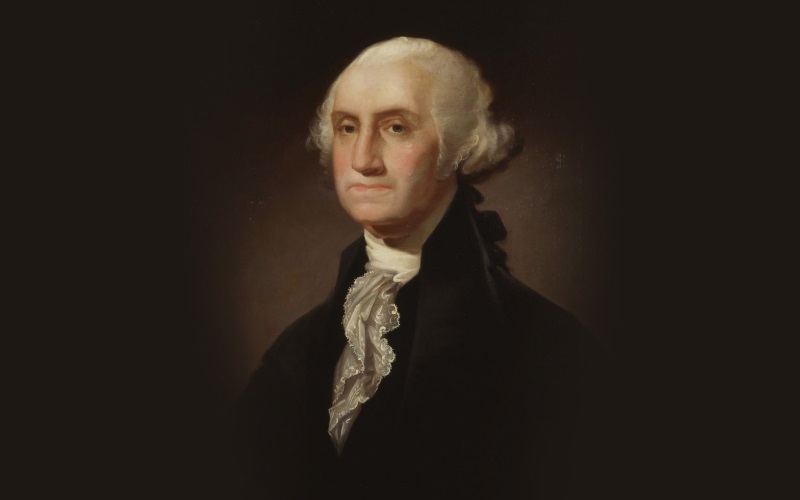 This is a day that celebrates all U.S. presidents; past and present, specifically George Washington who was born on February 22 and was the first President of the United States. Presidents’ Day is originally recognized in 1885 in recognition of President George Washington; and is still formally called “Washington’s Birthday” by the federal government. Traditionally celebrated on February 22, which is Washington’s actual day of birth. Soon this holiday became popularly identified as Presidents’ Day after it was moved as part of 1971’s Uniform Monday Holiday Act. Whereas, this is an effort made to help the nation’s workers with three-day weekends. However, several states still have individual holidays honoring the birthdays of great personalities like; Washington, Abraham Lincoln, and many other figures. The actual date that Presidents’ Day began was in 1800; following the President George Washington’s death in the year 1799. While his birthday was on February 22; which became a perennial day of remembrance. At the time, Washington was respected as the most significant figure in American history, and the events like the 1832 centennial of his birth; and the start of the building of the Washington Monument in 1848 were some of the causes for countrywide celebration. President's Day never falls on the actual birthday of any American president; while apart from George Washington, the three other chief executives of Unites States; William Henry Harrison, Abraham Lincoln, and Ronald Reagan were also born in the month of February, but their birthdays will either come too early or toolate to correspond with Presidents’ Day, which is always celebrated on the third Monday of February. Washington’s Birthday was an unofficial celebration for most of the 1800s, and it was not until the late 1870s thatit became a federal holiday. Senator Steven Wallace Dorsey of Arkansas was the first to suggest the measure, and in 1879 the president Rutherford B. Hayes took it into law. The holiday was originally applied to the District of Columbia, but in the year 1885, it was extended to the whole country. This is the time, Washington’s Birthday joined four other nationally recognized federal bank holidays; Christmas Day, New Year’s Day, Independence Day and Thanksgiving Day and was the first to rejoice the life of an individual American. However, Martin Luther King Jr. Day, was second to sign it into law in 1983. President's Day 2017 is viewed as a time of patriotic celebration and memory. You can see many patriotic and historical groups stage celebrations, re-enactments and other events to highlight this day. Schools in a number of States are mandatory to spend the days, and teaching the students about the accomplishments of the United States' presidents, specifically about the lives of Washington and Lincoln.